ONE call or ONE email, DISCUSS with us what you need and TRUST us to find you a GREAT TEACHER to come to your home. We will find you an instrument teacher, of any instrument, that is a good fit for you. We liaise with you and set up an initial lesson at your home with a teacher based on your needs. We also provide a continued liaison service in which we monitor progress and make sure your chosen teacher is working out for you. All our teachers are DBS registered (formerly CRB). The teachers James uses are always through people he knows and trusts and he believes in their teaching styles. Contact us via the website to find your teacher. We will arrange for an initial consultation lesson. Liaise with us by phone and email to make sure you’re always getting the best service. HhMS will enter you for any exams, offer advice and provide support when needed. Enrol in HhMS workshops, to have the opportunity to play with other instruments and students. James Hayto built up a successful teaching business based on this bespoke approach to tuition. 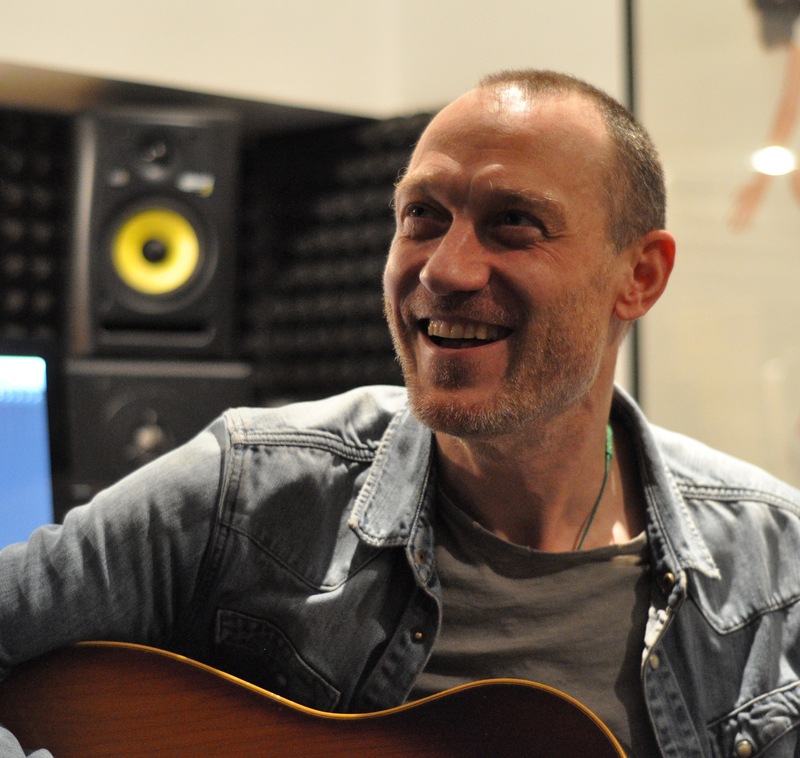 As a session musician he has toured or recorded with Massive Attack, George Michael, Tina Turner, Kylie Minogue, Shirley Bassey and Il Divo to name a few. He has performed hundreds of Arena gigs all around the world and performed on tv shows such as David Letterman, The Jay Leno Show, The Jonathan Ross Show, Parkinson and Top Of The Pops many times. He was in a Rock band called Grace signed to EMI records for a few years with whom he released a critically acclaimed album. He conceived and organised the First Hornsey Music Festival in 2013 aimed at helping small business and the arts in his local area raising thousands for a local charities. He also has his own alternative band with Irwin Sparkes from the Hoosiers and they’re working on a new album. This widespread knowledge of the music industry means he’s in touch with what’s happening and has a good feel for what inspires people to play an instrument in the first place. The teachers he uses are always through people he knows and trusts and he believes in their teaching styles. Want To Book A Lesson Or Get More Information?